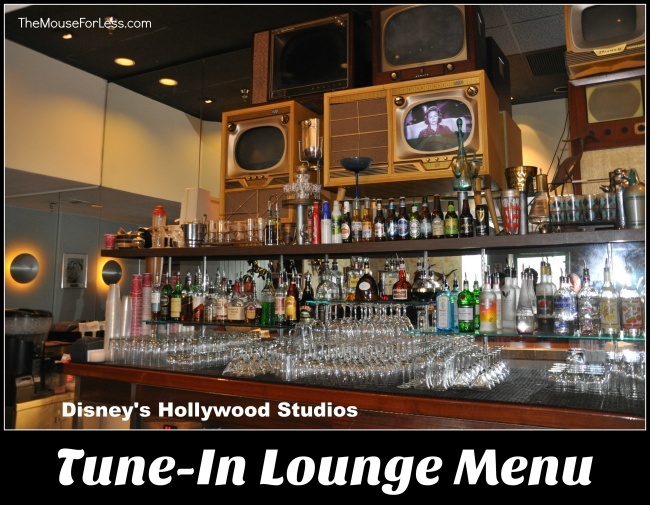 At Tune-In Lounge you can sip specialty cocktails while watching 50’s TV at this retro hot spot located in the 50’s Prime Time Café! Add some thrills ‘n’ chills to your lemonade with experimental “electric ice cubes” that light up the room! 50’s Prime Time Café Menu from the adjacent restaurant are served in the Tune-In Lounge for both lunch and dinner. 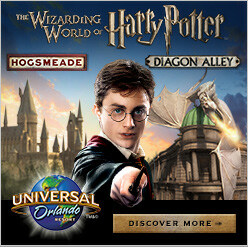 A full bar is also available.